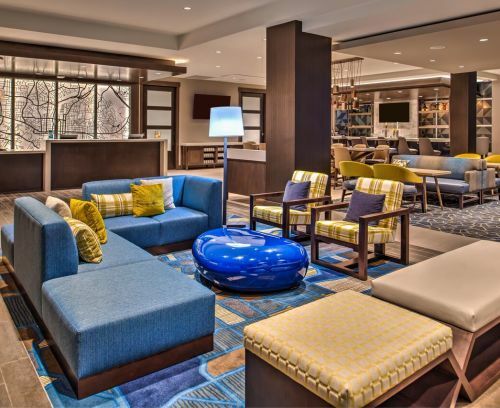 Park, stay and fly at the Hyatt House Raleigh/RDU/Brier Creek. Complimentary airport shuttle and parking for up to 7 days. 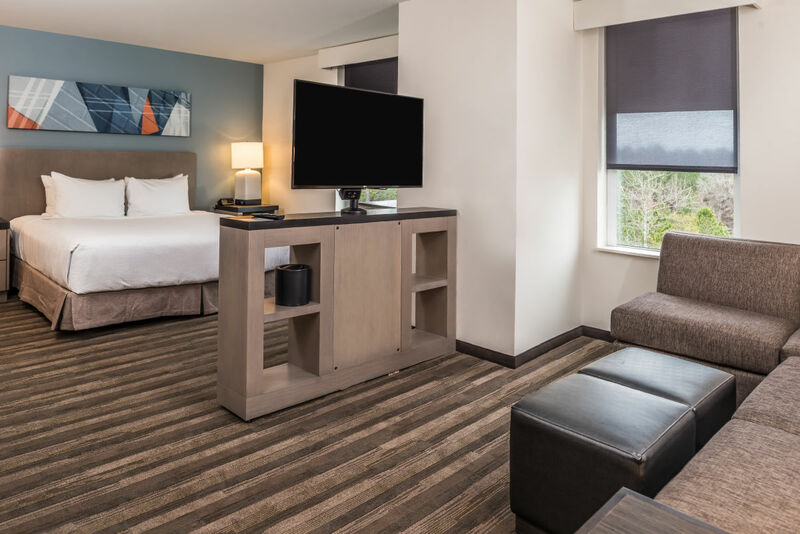 Book now through December, 2019!